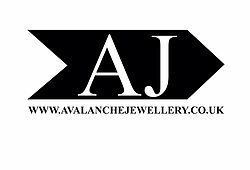 Avalanche jewellery is the brainchild of Naomi Earl, a jewellery designer based near Brighton. After studying Live Performance art at Dartington College of Arts, Naomi's interests in visual art and photography led her to Paris where she worked in a gallery and as a photographer's assistant. It was her combined love of fashion and making things that propelled her to try her hand at creating jewellery. Inspiration is drawn from art, Naomi's own personal style and London and Paris street style. A unique and beautiful mix of edgy, classy design with a certain rock and roll charm. Each piece starts out as a hand-carved wax model which is then cast into sterling silver. Some pieces are then plated in 24 carat gold. Naomi makes jewellery that she wants to wear, keeping her designs true to herself. Her pieces are always feminine, but in a tough and attitudy way! 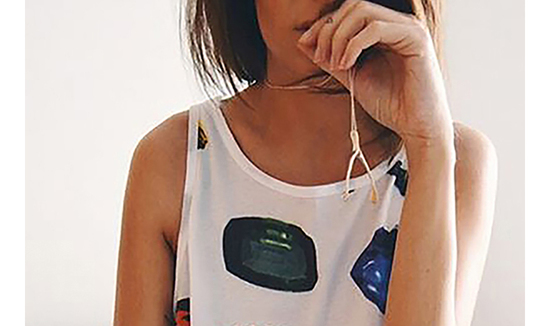 They've been described as being perfect for a girly tomboy. We offer free next day secure delivery on all our products. We use Royal Mail Special Delivery.